After a successful three-year pilot, ACORN will no longer be offering the formal Grow A Farmer Apprenticeship Program. Our intention is to develop new educational resources and opportunities to shift the future of this initiative and expand on our existing support services for all participating beneficiaries. We are very excited about this process! 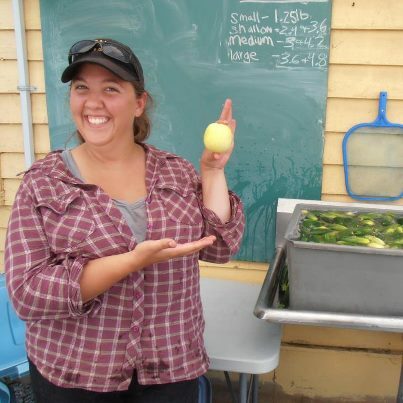 Host Farmers: curious about hosting a apprentice this season? Check out the Grow A Farmer Host/Mentor Resource Page here, designed specifically to support your success and organization of effective and impactful apprenticeship opportunities!